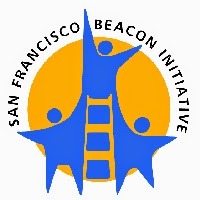 This year, the San Francisco Beacon Initiative is celebrating its 20th anniversary. I had the privilege of serving as Managing Director for the initiative for six years. During that time, I had the opportunity to learn alongside Milbrey McLaughlin, Jim Connell, Michelle Gambone, Connie Dubin, Sue Eldredge, and many others. 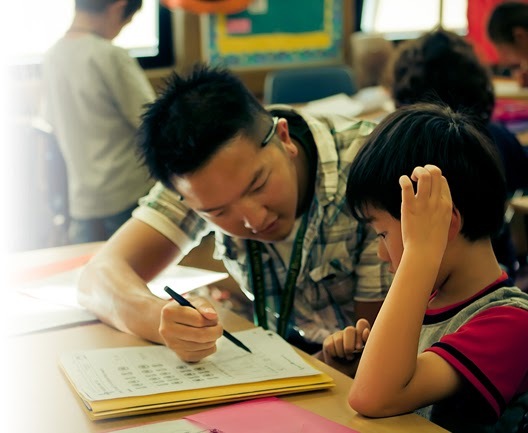 It was Sylvia Yee, Vice President at the Haas, Jr. Fund, who had the vision of bringing together city leaders, the school district, community leaders, and representatives from multiple foundations to build the initiative. This was an initiative where commonly held rules and conventions were changed if they interfered with the mission of the Beacon Centers. This was an initiative where leaders from philanthropy, the school district, and city government held each other accountable for the early promises of support. This was an initiative where foundations checked their egos at the door by agreeing to pool their funds and accept a common proposal and common report to minimize the administrative burden on the Beacon's Directors. 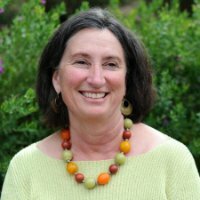 Lastly, we can thank the Beacons for helping to school Michael Funk, long-time Director of the Sunset Neighborhood Beacon Center, who is now the After School Division Director at the California Department of Education. It is important that we note that the Beacons are rooted in youth development. They came before 21st Century Learning Centers, ASES, and the academic agenda to raise test scores. Even though they embraced the academic agenda with grace, the Beacon Centers were, first and foremost, always youth development centers.